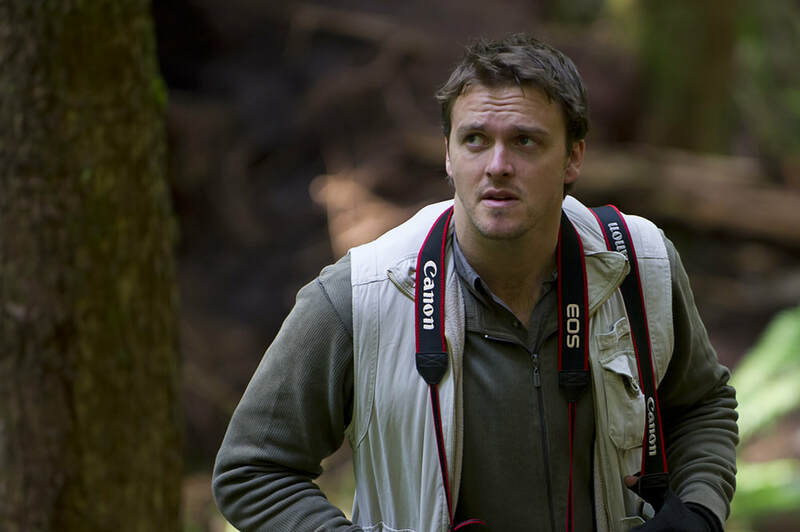 Neil Aldridge is a conservationist and award-winning photographer. He is a lecturer in Marine and Natural History Photography at Falmouth University, a published author, a professional wildlife guide and a trustee of the charities Animals Saving Animals and Poaching Prevention. His photography has won awards all over the world, including winning the World Press environment category, the overall title of European Wildlife Photographer of the Year and the NPPA's Best of Photojournalism award for environmental storytelling. His work has twice featured amongst the winners of the coveted Wildlife Photographer of the Year contest and he has twice been a winner of British Wildlife Photography Awards. You can see a full list of Neil's photo awards here. Neil focuses his efforts on creating photographs and stories that increase our understanding and awareness of conservation issues and inspire change. As well as his documentary photography, which has been used in documentary films and published in books and magazines, Neil uses his fine art wildlife photography to raise funds for conservation causes through exhibitions, events and direct sales from this site. Neil has also worked for several leading NGOs in the wildlife and environment sector, affording him vital experience in how strong images can help campaigns and organisations succeed. His biggest projects to date include stories that have documented efforts to save Africa’s wild dogs and rhinos, as well as stories from the British countryside about the controversial badger cull debate, pheasant shooting and our relationship with foxes. You can see galleries of these stories on the projects page. 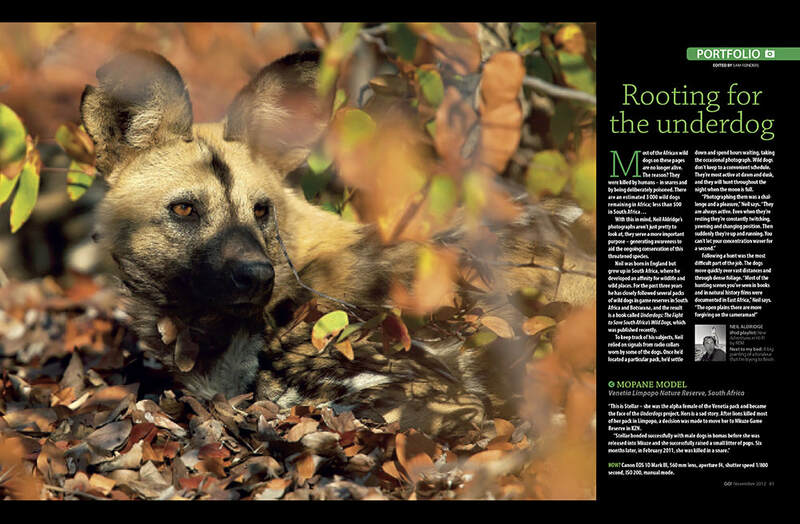 His African wild dog book Underdogs spearheaded his efforts to raise funds and awareness for this endangered species. Photographs from this project also featured in the winning portfolios of Wildlife Photographer of the Year and the International Conservation Photography Awards, as well as the iLCP's Extinction exhibition in Colorado in 2010. Through sales of Underdogs, Neil donated funds to wild dog projects in Zimbabwe and South Africa. 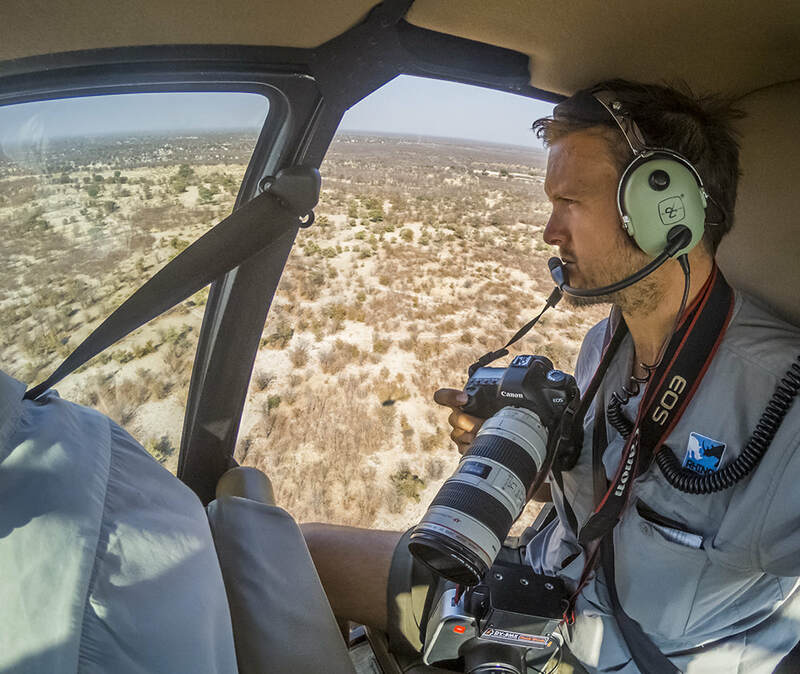 In early 2016, Neil began using his photography and videography to help establish the rhino charity Rhino Conservation Botswana. He has helped the charity to promote its work and secure funds for the movement of rhinos to Botswana, as well as the subsequent monitoring and protection of rhinos. 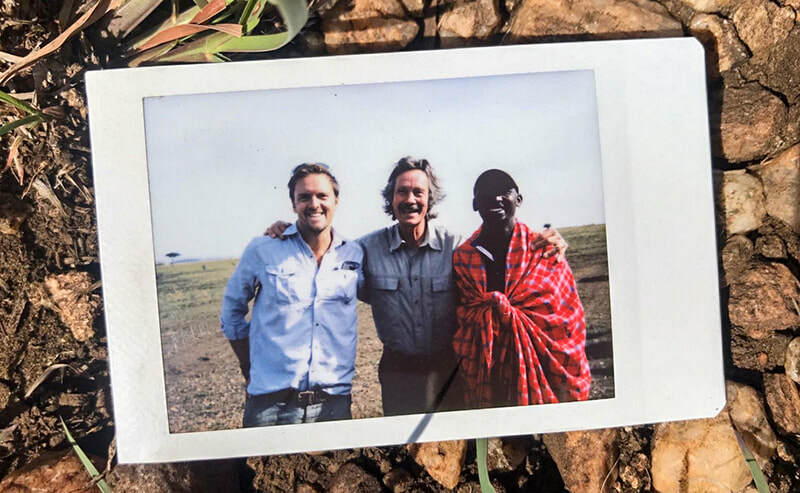 In 2017 he became a trustee of Poaching Prevention, a charity that works to prevent poaching of rhinos, elephants and other endangered species, through the provision of technology, equipment and specialist training. In 2018, Neil became a trustee of Animals Saving Animals. The charity trains dogs to carry out vital security and anti-poaching work around the world, with enormous success. Neil is a contributing photographer to the collaborative Photographers Against Wildlife Crime project. He has also contributed work to the successful 'Remembering Rhinos' fundraising project. 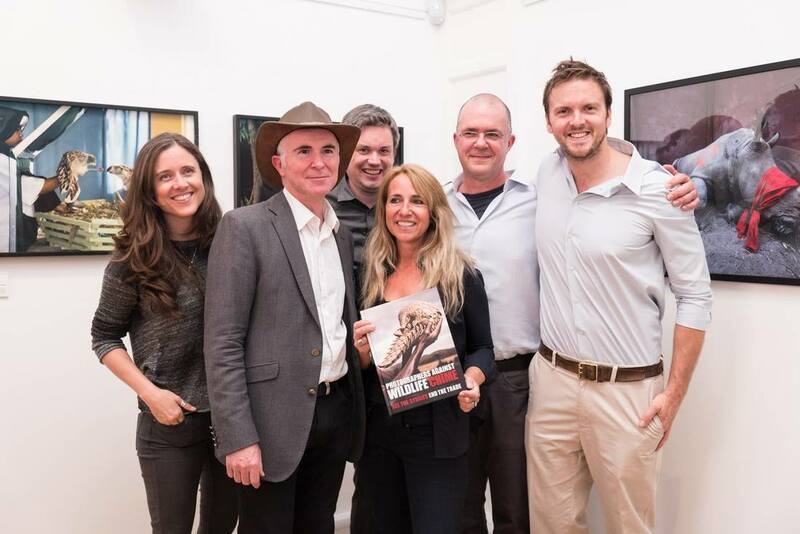 With a renowned knowledge of storytelling and ethical photography, Neil has served on the jury of competitions such as the British Wildlife Photography Awards and Italy's BioPhoto Contest. 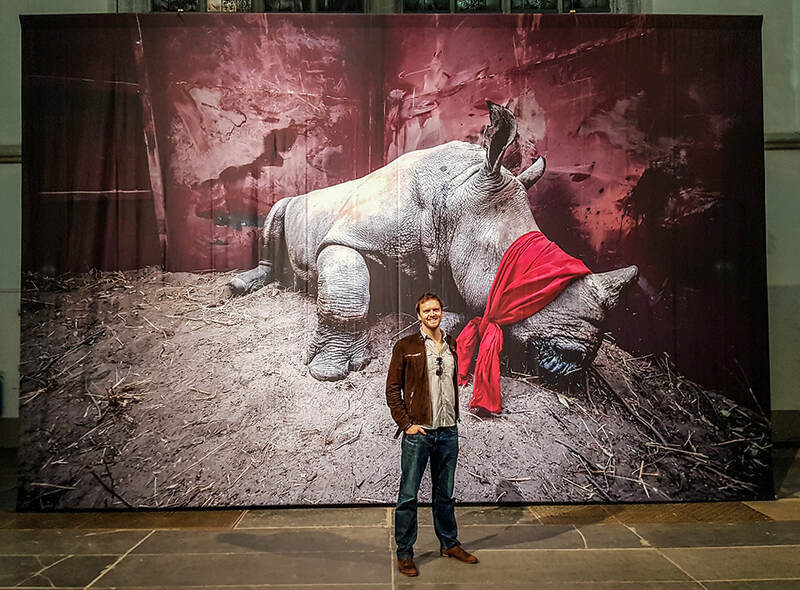 In 2018 he worked with the charity Wildscreen to develop the first Photo Story Panda Award for storytelling and served as the competition's technical consultant. In 2015 Neil also consulted on the landmark Por el Planeta contest as a technical consultant. Once again in 2018 he worked in partnership with Wildscreen as a Producer on the internationally renowned Wildscreen Festival, managing the festival's photography element. Neil is a lecturer in Marine and Natural History Photography at Falmouth University. He also shares his experiences at events and talks around the world. He has been a speaker at London's Natural History Museum, Seattle's Burke Museum, South Africa’s WildShots photography festival, Germany's GDT photography festival, the British Birdfair, Spain's MontPhoto Festival, Belgium's Lowland Festival and Italy's BioPhoto Festival. Follow his social media activity to find out about upcoming events. As well as talks and events, Neil often appears in the media. He is a regular contributor on BBC radio, has appeared on Countryfile and has been an in-studio guest on BBC News. His work is influenced by his career in the conservation sector and his time growing up in Africa. He is a FGASA (Field Guides Association of Southern Africa) qualified guide. Having studied at the excellent Antares Field Guide Training Centre in South Africa, ethical field skills and an intimate knowledge of wildlife play a central role in his photography. He also holds a Masters degree in photojournalism gained from the University of the Arts London. Neil’s enjoyment of the natural world is enhanced through a love of birding, travelling, watching wildlife and painting. 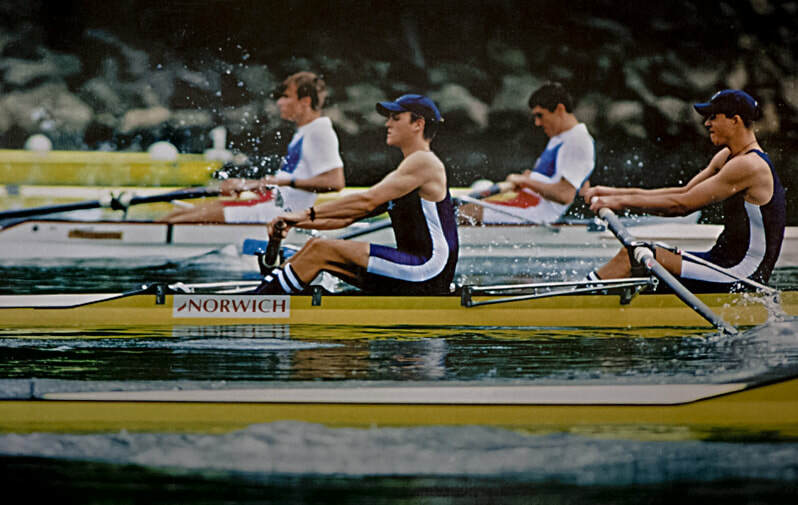 He is also a former South African international rower. He is a contributing photographer to the leading wildlife photography agency Nature Picture Library and provides photography and film content to Wildscreen Exchange, an image library that supports frontline conservation NGOs.